Coral reefs are home to about 25 percent of all known marine species and are used by countless other species at some point in their life cycle. Coral reefs are among the most biologically diverse and productive communities, often referred to as the rainforests of the sea. 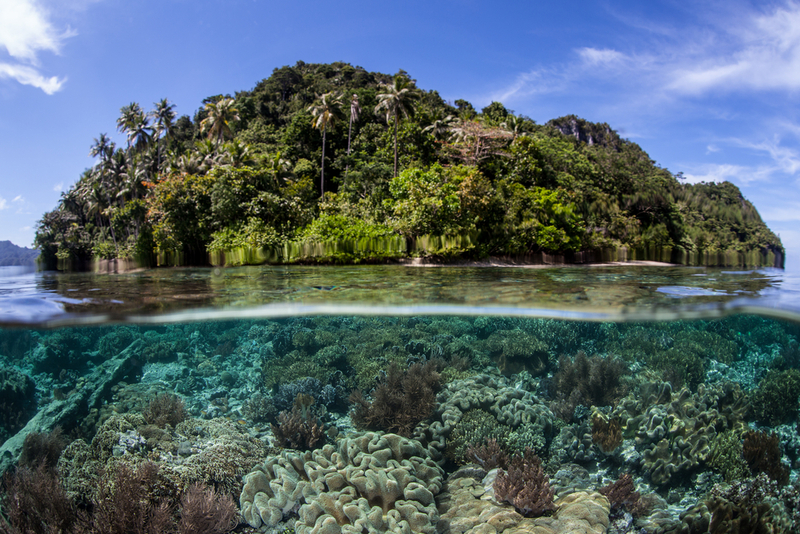 People benefit from coral reef ecosystems – these ecosystem services include food, income, and protection of coasts from storms. Half a billion people depend on reefs for food and income, and about 30 million of us are almost completely dependent on coral reefs. 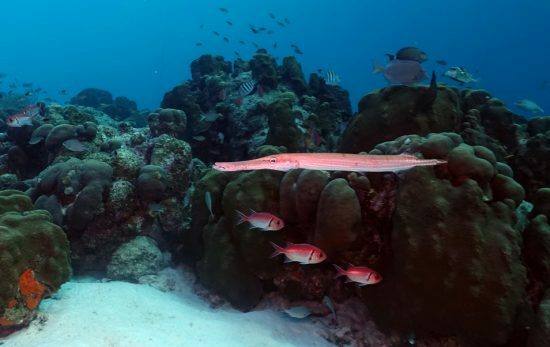 Scientists everywhere agree that the health of the coral reef is declining. Climate change, overfishing, pollution, storms, and natural erosion contribute to the poor health of reefs. 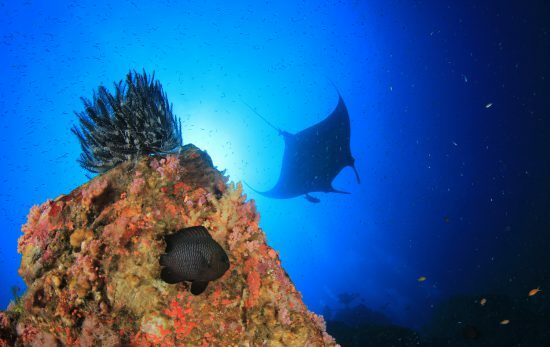 As divers, we’re ambassadors of the sea, and we don’t take the deterioration of our reefs lightly. 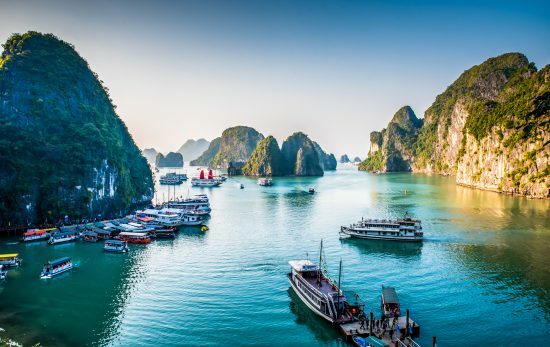 If you want to use your scuba skills to help with conservation, here are a few options to consider. 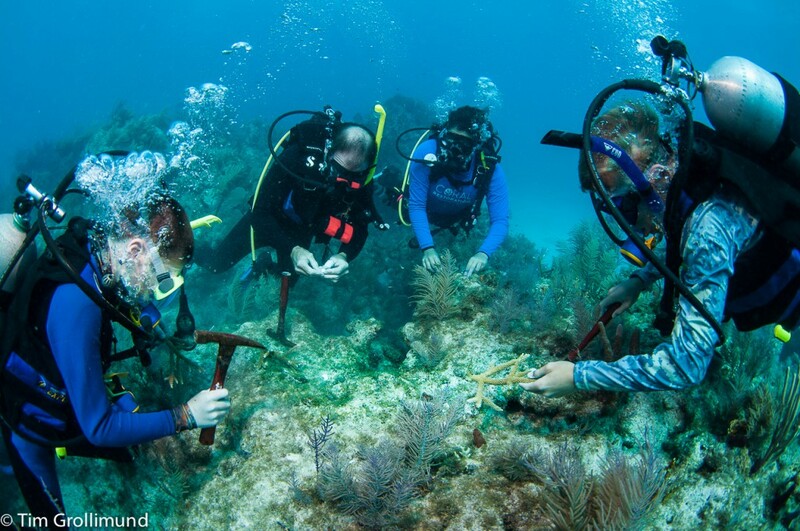 The Coral Restoration Foundation (CRF) is actively restoring the reefs around the Caribbean. 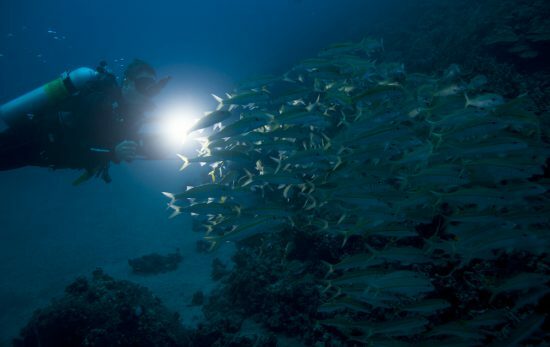 They are looking for volunteer scuba divers who want to help. 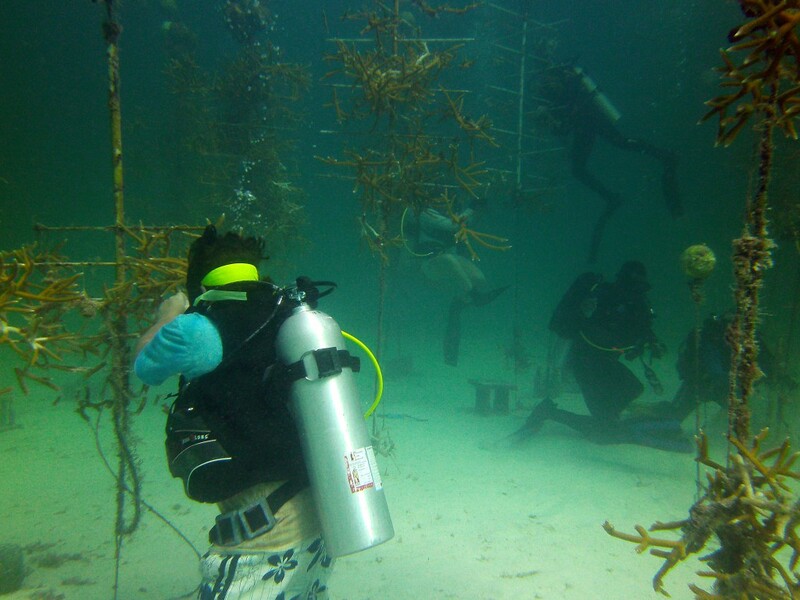 Volunteer divers assist the CRF staff in the coral nurseries, helping with maintenance activities and transplanting corals to the designated restoration areas. Program attendees learn about coral anatomy and the conditions necessary for a healthy reef. CRF program participants can choose to show their commitment to our coral reefs by completing the PADI Distinctive Specialty Course, Coral Restoration Specialist. -Divers visiting Bonaire can join the Coral Restoration Foundation- Bonaire team anytime with appropriate advanced notice and training. Please contact info@crfbonaire.org for more information on their volunteer program. 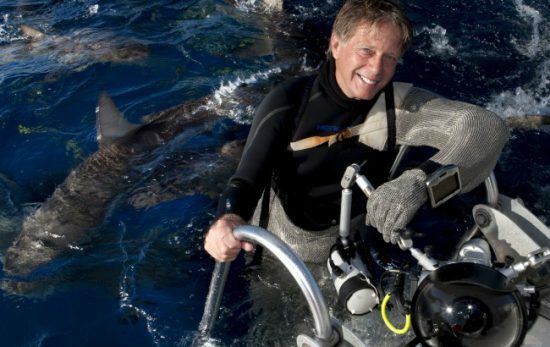 -Divers traveling to Florida have a few program options with the Coral Restoration Foundation. Go to www.coralrestoration.org/dive-programs for more information. The One-Day Program at the Coral Restoration Foundation- Florida is divided into a morning session and an afternoon session. A CRF staff member gives a presentation in the morning, outlining CRF’s mission, history, and objectives. Also included in the talk is an introduction to coral anatomy and conditions necessary for a healthy reef, as well as stressors causing current coral decline. The lecture concludes with a brief overview of the need for restoration efforts and the CRF process. The afternoon session consists of two dives: one on the nursery and one at an outplanting site. On the first dive, using the techniques illustrated in the morning lecture, divers will explore the nursery and prepare corals to be transported to a restoration site. 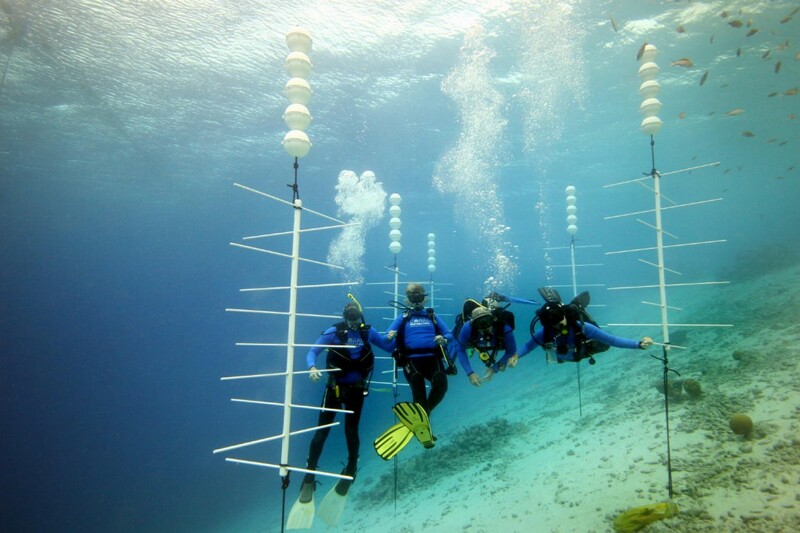 The second dive takes place at the restoration site, where the divers plant the corals they previously prepared. The Two Day Program is similar in structure but much more in depth and gives the participants a more immersive experience. 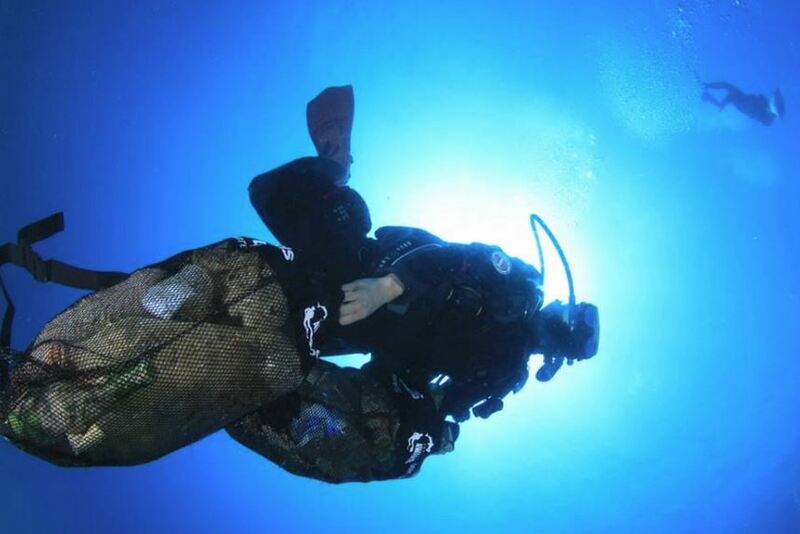 Project AWARE Foundation is a growing movement of scuba divers protecting the ocean planet – one dive at a time. The Project AWARE Action Map is home to conservation opportunities happening all over the world. 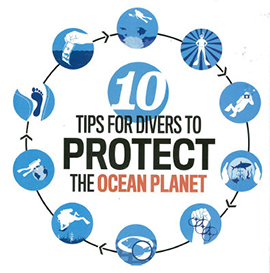 Go here to find upcoming events like Dive Against Debris, Finathons, and options for conservation-focused specialty courses.